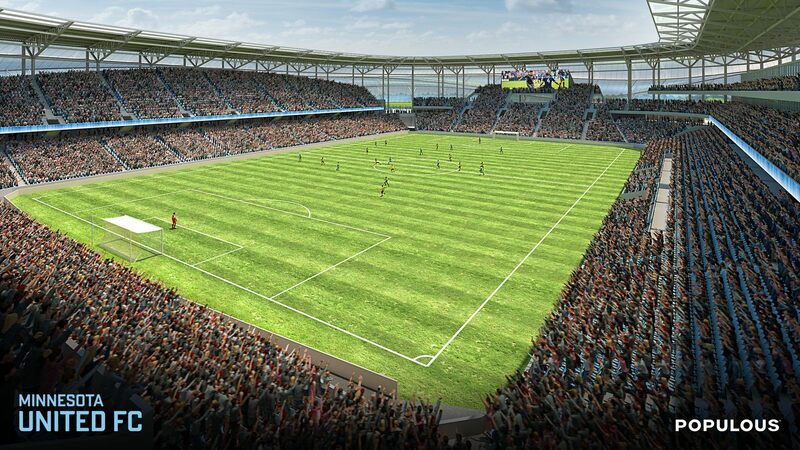 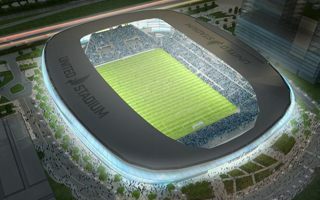 Planned stadium for Minnesota United could not be built within Minneapolis’ city boundaries, thus a plot western Saint Paul was selected for the MLS development. 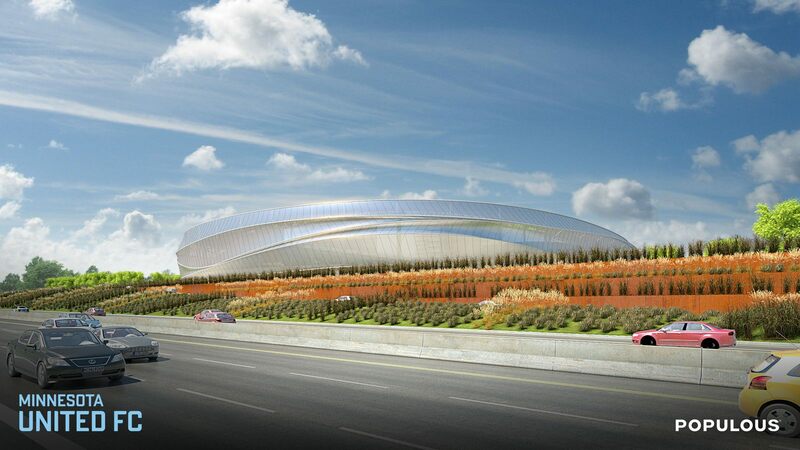 Area of 34.4 acres (14 hectares) lies in Snelling-Midway neighbourhood, which effectively provides great road and public transport access to residents of both cities. 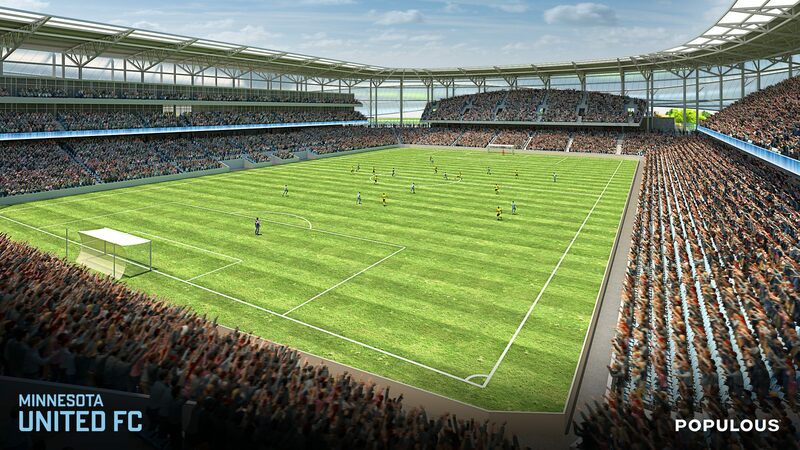 The quarter will not only host the 20,000-capacity stadium (with expansion in mind to 24,474), but also office and residential buildings, as well as a hotel and leisure uses, including fitness center and cinema. 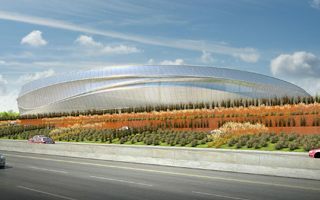 The football venue will take southern part of the plot, being visible well from nearby highway. 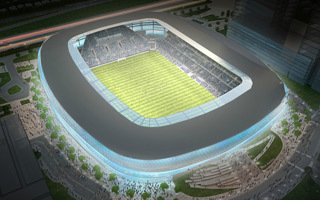 Significant green areas are to be incorporated in the scheme, primarily two plazas leading to the stadium from northern access routes. 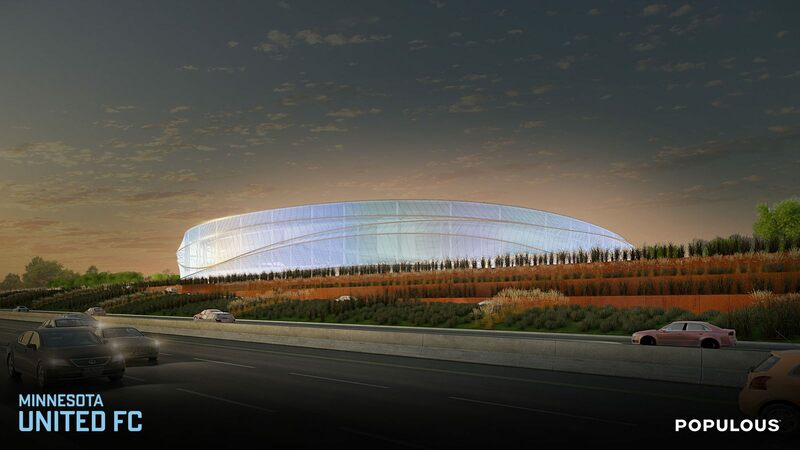 Designed by Populous, the stadium will present a still-rare model in the US, comprising an enclosed form with all seats covered. 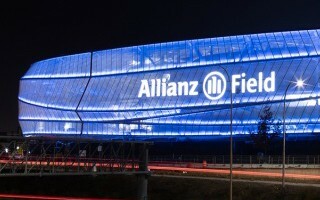 Light membrane façade will be profiled to deliver a vivid flow impression. 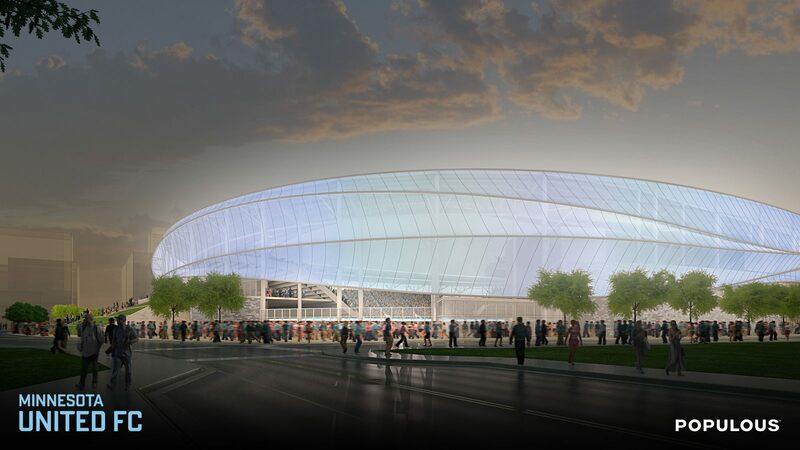 Translucent outer skin and empty corner sections should welcome fans inside, where seating layout will be among the more original ones. 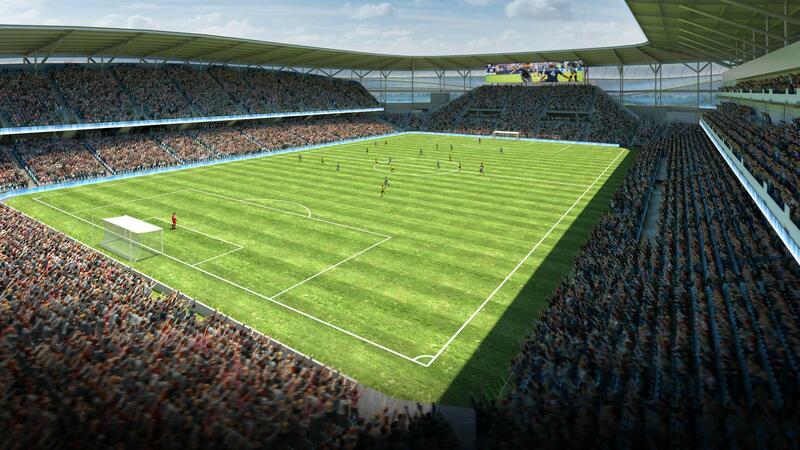 Main western grandstand will offer three tiers and incorporate most of hospitality facilities on offer. 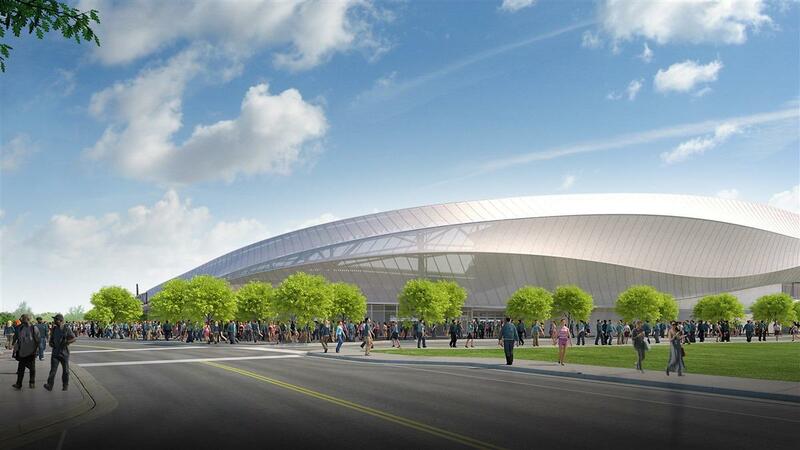 East and north sections will be double-tiered, while the south curve should provide a larger single terrace. 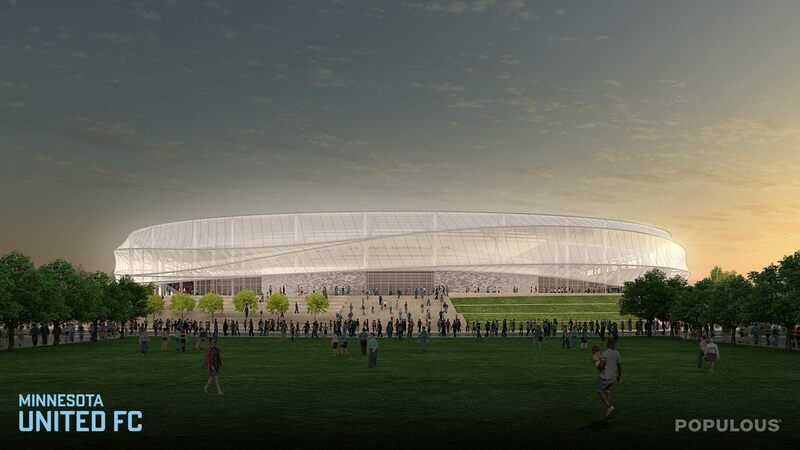 Entire cost of the sports facilities should be covered privately by Minnesota United owners and partners, but after completion the building will be transferred to local authorities. 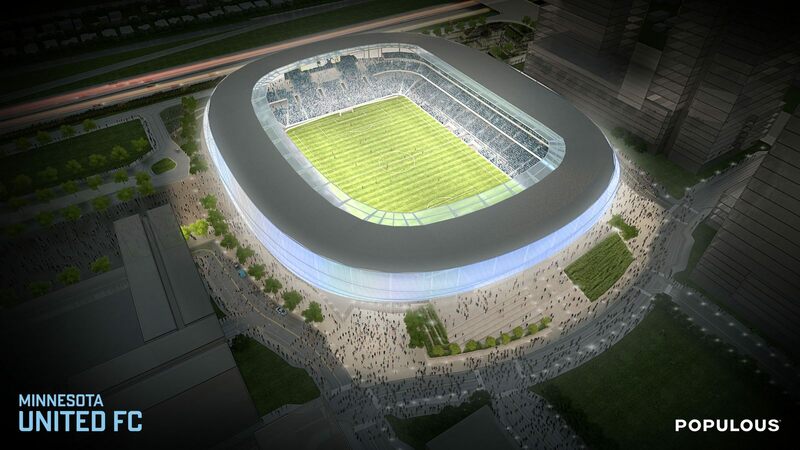 Completion is planned in time for Mn United debut in the MLS, in 2019. 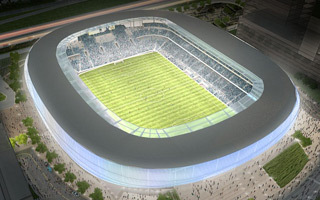 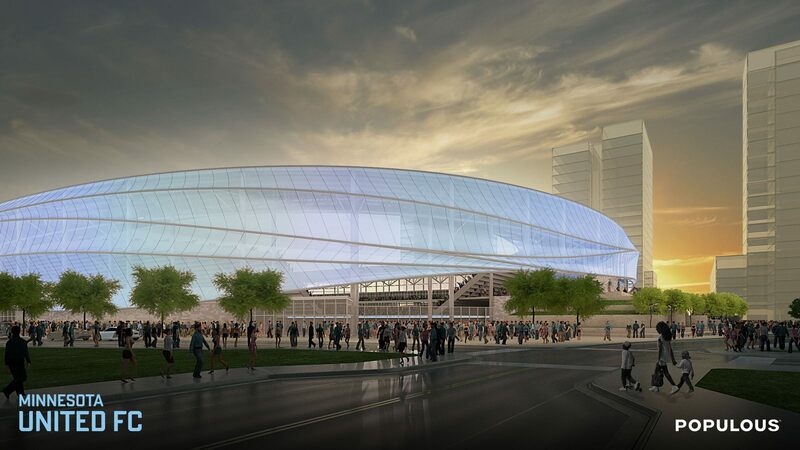 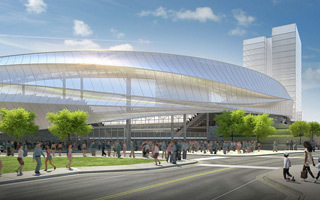 On March 1 the new home of Minnesota United FC was handed over by the contractor, Mortenson Construction. 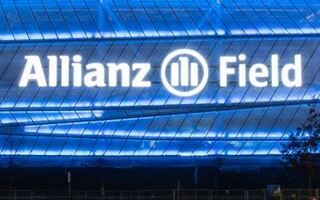 Now preparations for opening are ongoing. 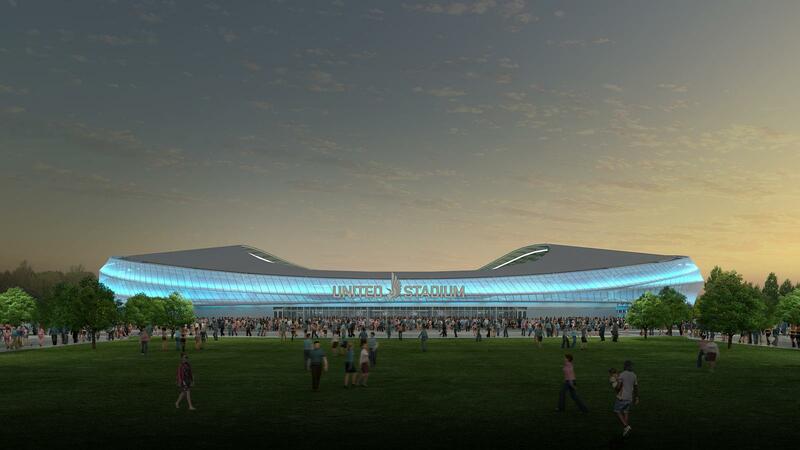 As of now the Minneaosta United future stadium is referred to as Allianz Field. 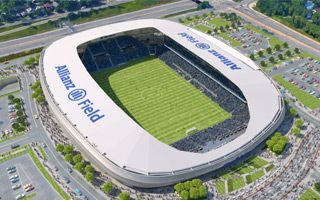 The ground will only open in 2019 but already has the first Allianz naming rights deal in the US. 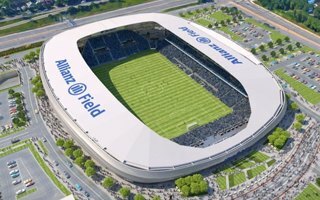 09.03.2017 USA: Seventh stadium for Allianz in Minneapolis? 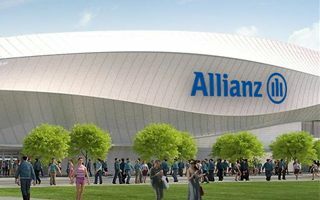 Mógłby się nazywać Allianz Field, ale to jeszcze nic pewnego. 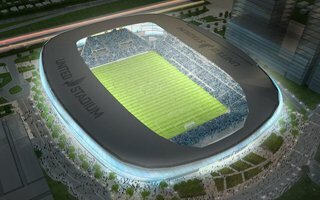 Za to fakt porozumienia między Minnesota United a Allianz potwierdzają dwa lokalne źródła. 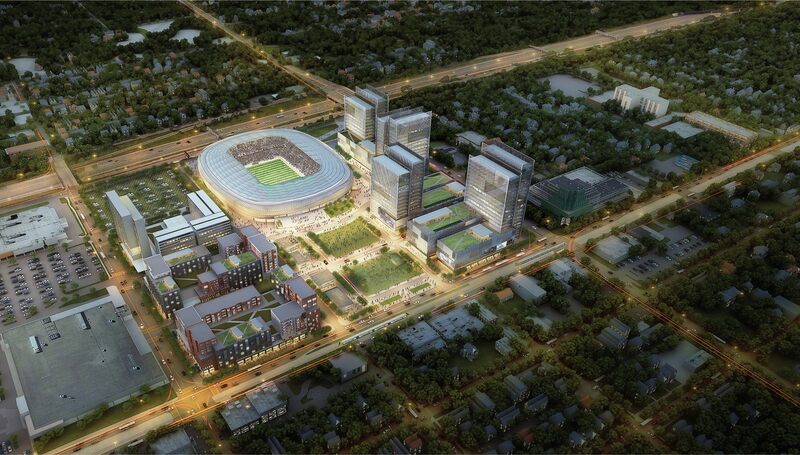 We’re just one weekend away from official commencement ceremony at the Snelling-Midway construction site in St. Paul. 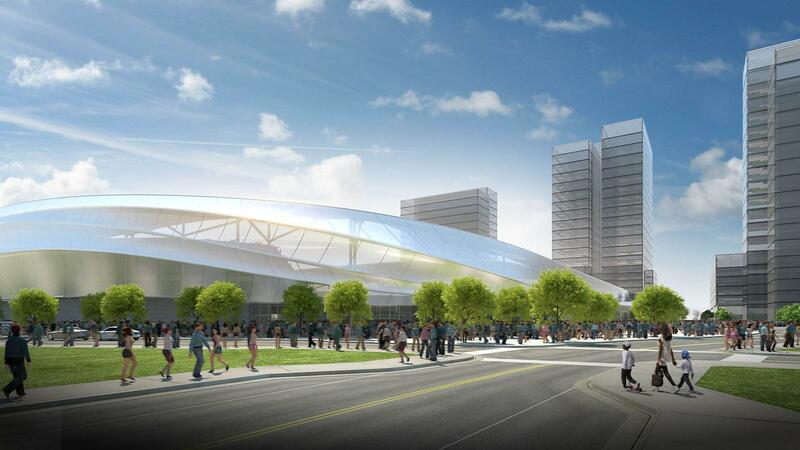 Next 20,000-seater for MLS franchise is coming! The future home of a Major League Soccer stadium in St. Paul’s Midway has been all but cleared for take-off, according to TwinCities.com. 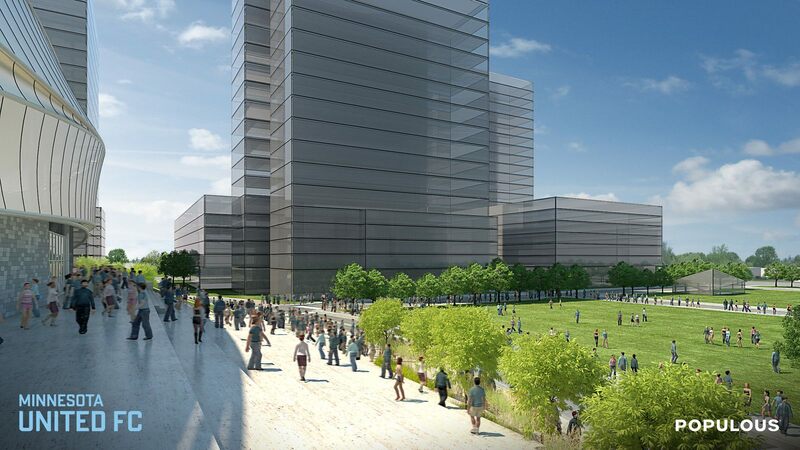 Environmental review found no significant obstacles. 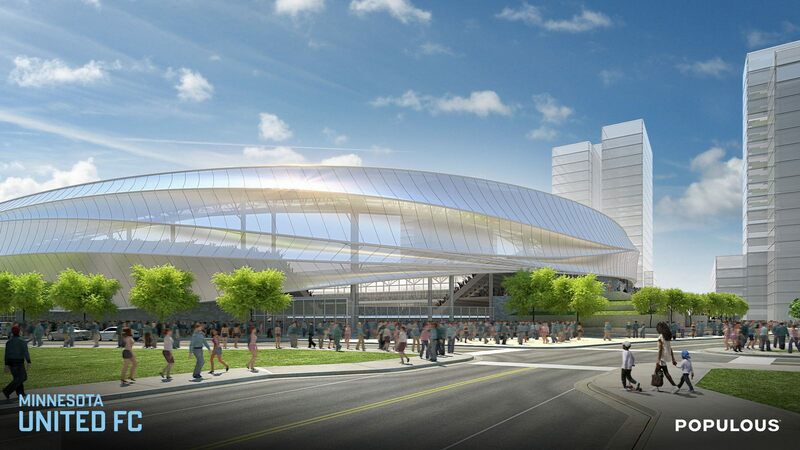 The St. Paul planning commission on Friday approved plans for a 20,000-seat, soccer-specific stadium for use by Minnesota United FC when it joins Major League Soccer. 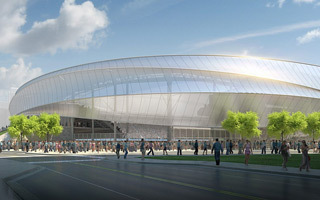 A TwinCities.com report. 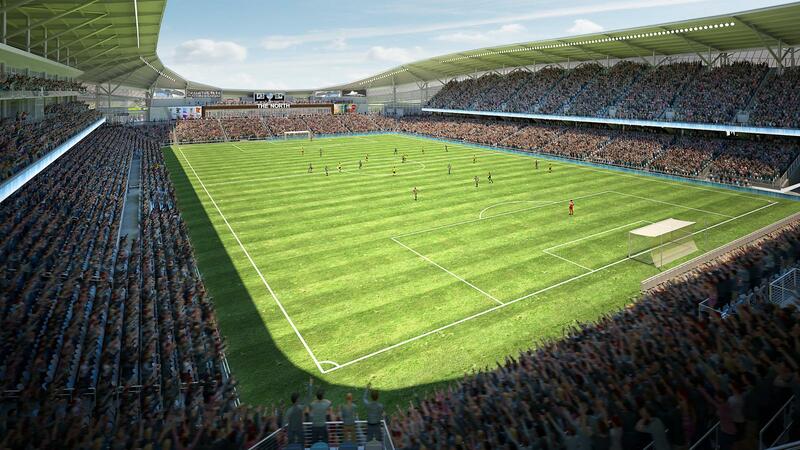 Legislators agreed to greenlight the demanded tax exemptions for Minnesota United FC. 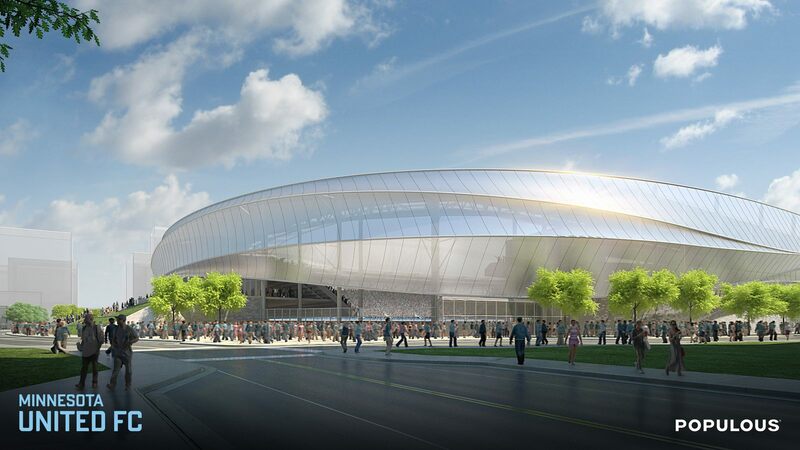 Great news for the future MLS franchise, whose license depends on the stadium construction. 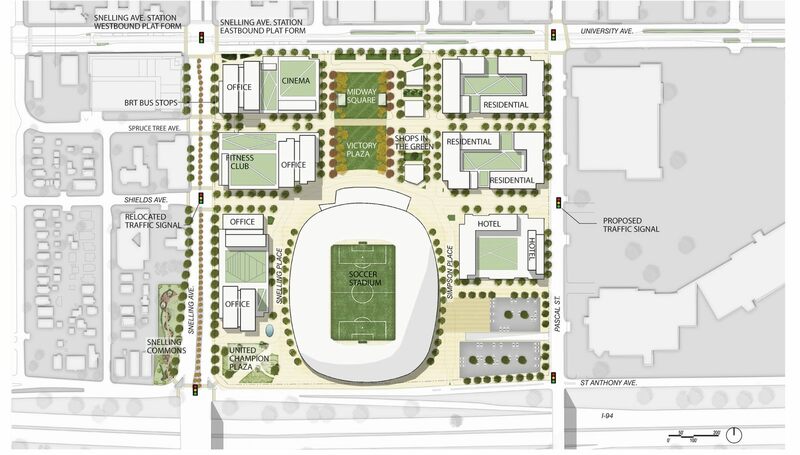 Presented to the public just hours ago, here’s the newest MLS stadium design. 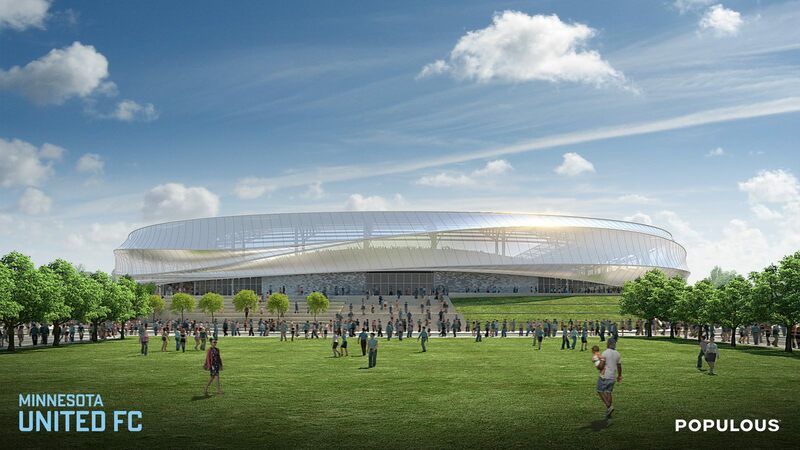 Very European, very light and very much what one could hope the new Minnesota United home could look like.